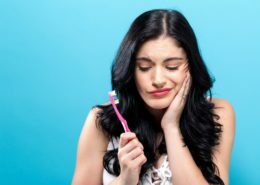 Dr. Jack Gruber DDS, the creator of the Periclean Ultra Soft Toothbrush for receding gums & sensitive teeth discusses how to keep your teeth and gums healthy for a lifetime. 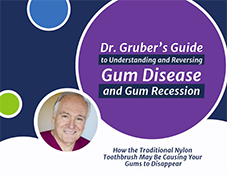 Dr. Jack Gruber DDS, the creator of the PeriClean Ultra Soft Toothbrush for Receding Gums, discusses how to prevent cavities based on his 40 years of experience as a Periodontist. Dr. Jack Gruber, DDS discusses why he created the PeriClean specialty toothbrush designed to help prevent and reverse receding gums. Dr. Gruber also demonstrates clear instructions on how to use the PeriClean for optimal results. How well do you know the anatomy of the mouth? 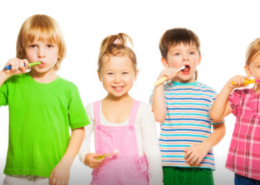 Hear Dr. Jack Gruber talk about important dental issues in this video. 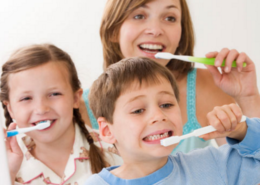 Are YOU brushing your teeth TOO HARD in an effort to clean them? If so, you might be causing damage to the tooth enamel and hurting the gums. BRUSH SMARTER, NOT HARDER with the PeriClean Ultra Soft Toothbrush. 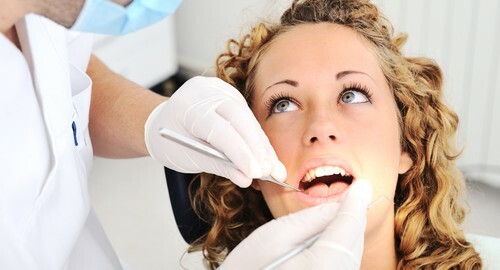 Don’t wait for gum disease to jeopardize your smile. Get this free eBook instantly and start protecting your teeth and gums today! https://periclean.com/wp-content/uploads/2018/10/1.jpg 566 849 Michael https://periclean.com/wp-content/uploads/2018/09/periclean-logo.png Michael2018-10-31 14:32:372018-10-31 14:43:08Are Your Brushing Habits Harming Your Teeth And Gums? While this website presents information individuals may find helpful in managing their personal dental health, none of the statements on this website should be construed as dispensing medical advice. This product is not intended to diagnose, treat, cure or prevent any particular disease. It is recommended that those seeking treatment for a specific disease should consult a qualified physician, dentist, or other medical professional prior to using this product. The PeriClean is not a treatment of your gums. It allows your gums to heal and grow back from the damage caused by over-brushing with a nylon toothbrush. Only a dentist can diagnose your condition. To get results you must use only as directed. Copyright 2019 Peri-Swab LLC. All rights reserved. are registered trademarks of Peri-Swab LLC.